I was hoping to be much farther along with my quilt at this point. But January is lovingly referred to as “birthday season” at our house and that is what has been occupying much of my time lately. Oh well, I did at least get to put the quilt top together and are ready to layer it with the backing! Because I used the “quilt as you go” method it will not take long to finish it up ( she says optimistically!). I love using the quilt as you go method (QAYG)! I bought this book last year and it has been a great inspiration.You can choose any way to put your blocks together, either strip by strip directly on the batting, or construct the entire block first and then quilt it on the batting. When you have quilted all your blocks, you sew them together and then layer them with the backing and then simply quilt with some straight lines here and there to adhere your backing to the top and batting. What I love so much about this method is that by the time I layer my top with the back the quilting is already ( mostly) done and I stand a much greater chance of finishing my quilt. ( Have I mentioned that I am HORRIBLE about putting together quilt tops and then losing interest and putting them aside before they are quilted, only to start a new, more interesting project??) I have made quite a few little table toppers using the QAYG method, and also a bigger lap-sized quilt and I have loved the ENTIRE process ( yes, and FINISHED those quilts!) It is also so much easier to maneuver one block in my machine for quilting than an entire quilt top. If you haven’t tried this method you should! I think you will be hooked! I’m going to try my best to have a picture of the finished quilt next time! 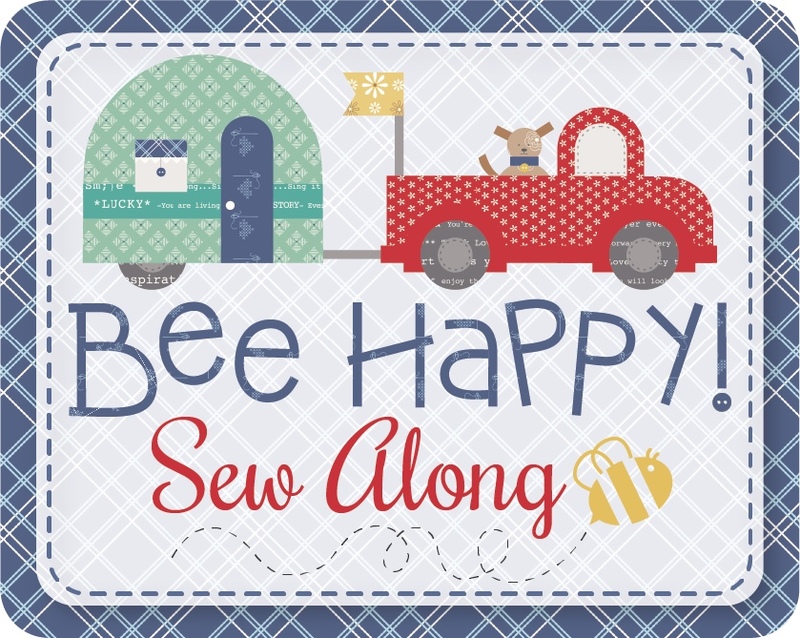 There is a sew-along starting January 18th that I really want to participate in. 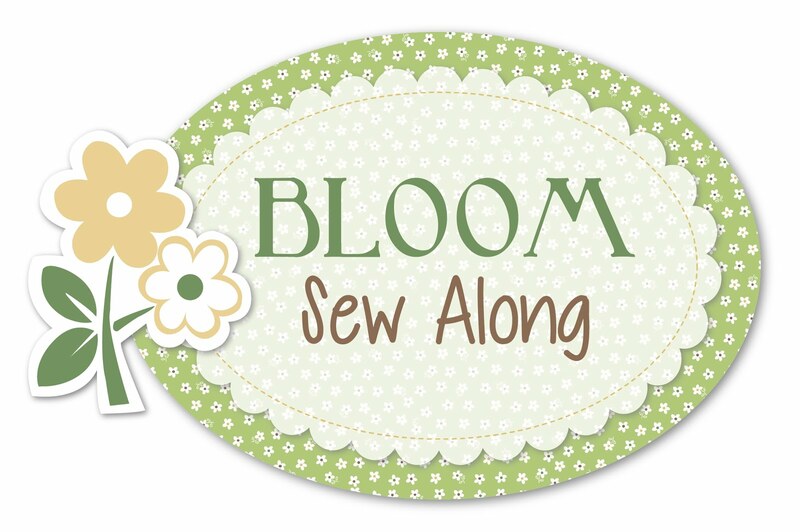 The pattern is called “BLOOM” and Lori Holt over at beeinmybonnetco.blogspot.com will be guiding us along the way. ( You can get the FREE pattern from the Riley Blake Designs website, and all you need to buy are the templates.) Lori has super easy- to- follow tutorials and she makes these sew-alongs a lot of fun so you might want to go check it out! I like this quilt. It looks very nice.